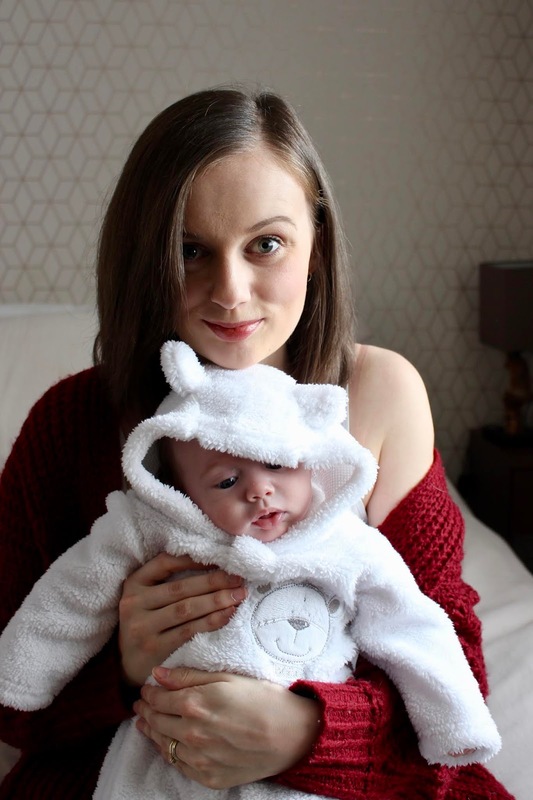 There are lots of things I’ve struggled with since becoming a mother, the sleepless nights and the temper (for no reason) tantrums are just a couple of things which spring to mind, but the thing I’m struggling with most is feeling like I have no other purpose other than keeping my tiny human alive… I’m mourning my pre-baby self! Pre-baby I could be as selfish as I liked. Pre-baby I took freedom for granted. Pre-baby I was living a totally different life. 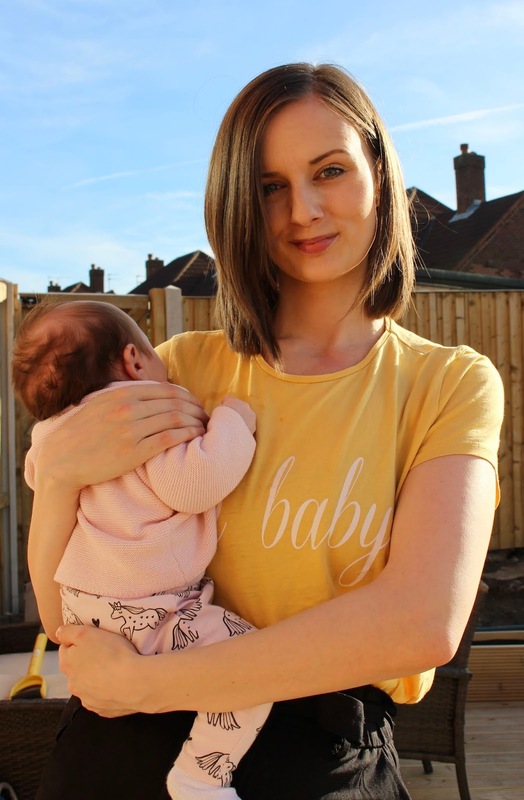 Don’t get me wrong I love my post-baby life, it’s amazing, she’s amazing & the life we’re creating for ourselves is amazing… It’s just very different! And sometimes, usually at 2am when baby’s having her tenth meltdown of the day I can’t help but mourn my former life. There are times when I can’t get out of my head, and I get stuck down the rabbit hole of thinking (and I hate to say it) that I’m just a mum. The reason I hate that phrase is that it suggests being a parent is easy… As if staying at home to look after your child is the easier option. Lord knows that couldn’t be further from the truth! If anything going to work would be easier, I know my job like the back of my hand, I’m good at it & I’m successful, however being at home I’m well and truly winging it. I’m living this parenthood life day by day. No day is ever the same, some days she could be as good as gold & others it’s like I’ve given birth to the spawn of Satan. The good days are really good & the hard days are really hard! Again I just want to reiterate that I love being a parent, but there are so many things I miss about my pre-baby life. There have been many a time I’ve skipped meals since having Amelia. 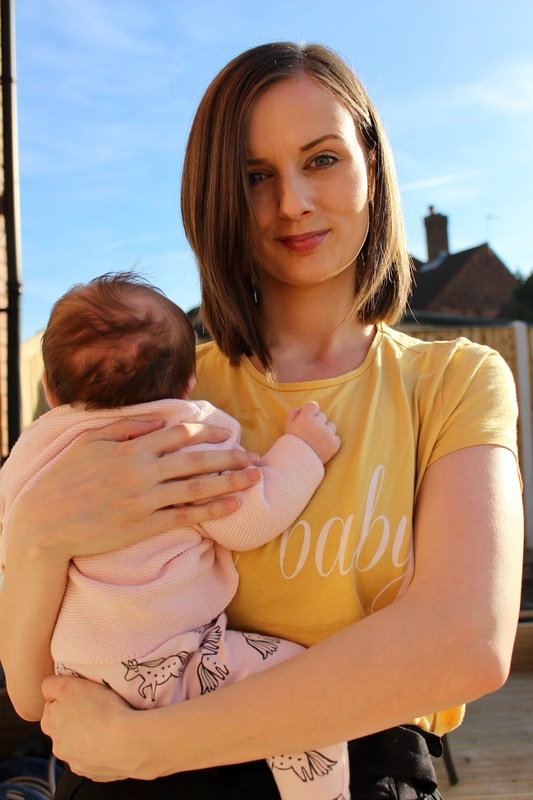 The days go so quickly and my brain is constantly focused on when her next bottle is due or when the next nappy change will be that providing for myself often gets overlooked. Instead of eating, I’m picking… Picking at all the naughty foods and snacks that are more convenient to quickly grab rather than spending half an hour cooking up a wholesome meal. Unfortunately as much as I love pigging out on pork pies and chocolate, I’m definitely mourning good quality, nutritious food. I’m grateful for every single penny I receive in my new monthly wage, but it’s no secret that maternity pay is tough! I receive £563.92 a month, which when you think that I pay £400 for the mortgage and then I have direct debits for my car insurance, car tax and my phone bill, what I’m actually left over with is very little. Before starting my maternity leave we’d been saving as much money as possible to ensure we weren’t left in the poop money wise, but even three months in I’m mourning the extra disposable income I’d have. Gal just wants to do an ASOS shop and not have to worry about the repercussions. There’s certainly a lack of freedom when it comes to having a baby, you’re no longer number one & your priorities understandably change. 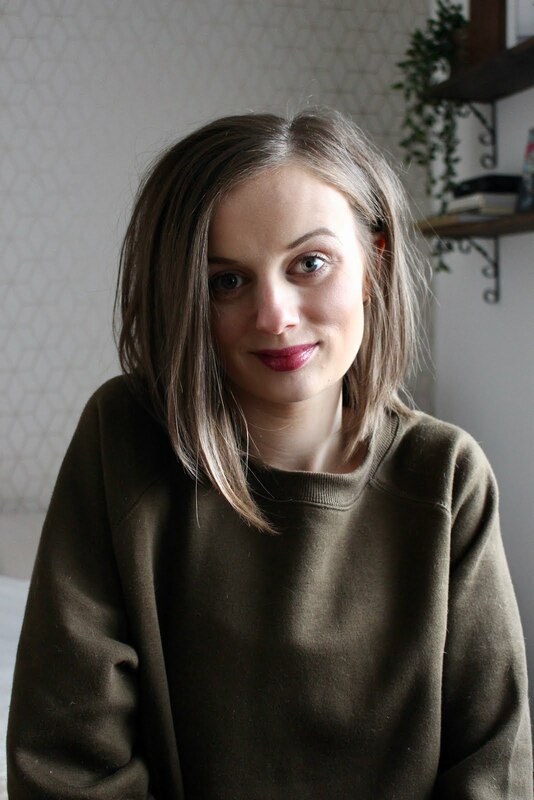 The main thing I’d say I’m struggling with is the lack of freedom, and by freedom I’m meaning the daft things… Being able to go to the toilet when I want to, sitting down to my laptop and blogging when I want to or even popping out to the shops when I want to. Don’t get me wrong all of these things are still very much achievable, but more thought and planning needs to go into even the most simple of tasks. I’m definitely mourning freedom and spontaneity. There is absolutely no point in me getting dressed up on a daily basis, my Instagram images tell a different story (because that’s what Insta is all about) but my day to day get up is a pair of £5 Primark tracksuit bottoms (from the men’s section might I add because they’re cheaper) and a random old probably un-ironed t-shirt. I’ve always dressed for comfort rather than style, but I’m certainly taking things to the extreme at the moment… Reason being is that it’s very likely I’m going to get covered in milk vomit, drool and probably either poo or piss at some point during the day - There is literally no point in looking faaancy! I miss looking faaancy! Time to myself is pretty much none existent at the moment & truth be told, I’m really struggling with it. This point sort of goes hand in hand with the whole freedom thing, but I specifically wanted to go a bit more in depth to having time to myself… Quite frankly, because I don’t get it. When I get stuck down that deep dark rabbit hole of negativity I think up of all the times I’ve actually been away from my baby and time where I can totally chill or do my own thing. Truth is I’ve probably had between 8-10 hours to myself away from Amelia… In eight weeks! Now that’s tough! I’m not saying I don’t want to spend time with my baby, but I’m certainly mourning having time to myself. Admittedly this isn’t a massive issue for me, I actually quite like my post-baby body but there’s no question about it, she isn’t as toned or as taught as my pre-baby body. 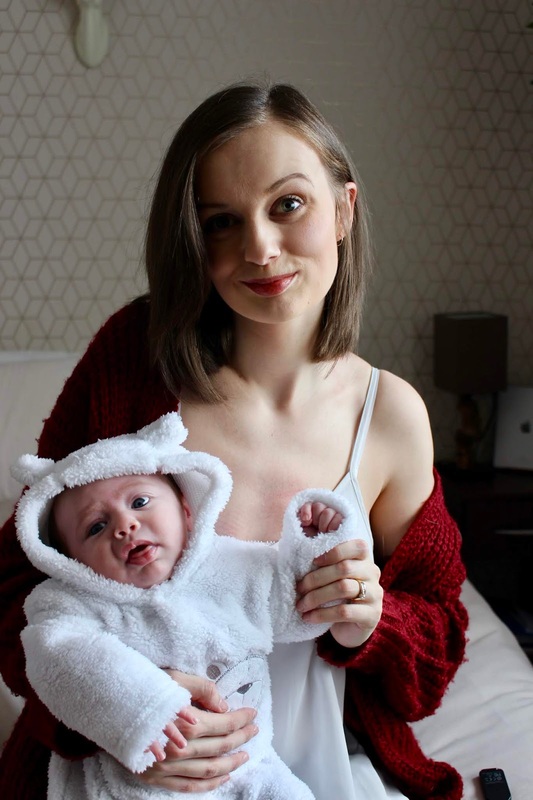 What my body has gone through over the last year is nothing but amazing, and what I’ve actually achieved in growing and providing for my tiny human is incredible, but If you asked me which body I’d prefer I’d be lying if I didn’t pick my pre-baby body. So there we have it, just a couple of things I miss from my pre-baby life. My post-baby life is hard, God knows it can be SO hard and I’ve undoubtedly had my dark days, but it’s the most enjoyable & most rewarding life to lead - And I wouldn’t have it any other way. What do you miss most about your pre-baby life? Have you read my latest parenting posts?